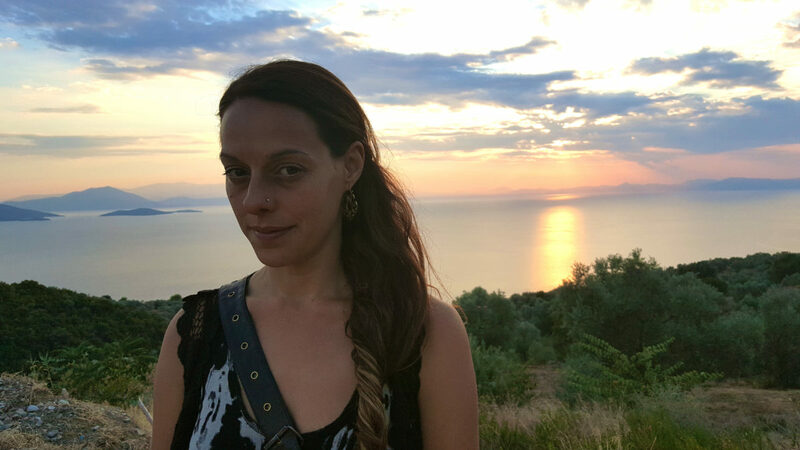 Maria Papaspyrou, MSc, has worked as an integrative psychotherapist in the fields of mental health and education, alongside her private practice. Her research has focused on the interface between entheogenic experiences and psychotherapy as well as the intersections between the feminine and altered states of consciousness. She has given talks and published articles in both festival and academic circles on the sacramental and healing properties of entheogens, supporting their re-introduction in psychotherapy. She is always in search of creative narratives that can engage our individual and collective potential and restore our connection to the energies of the world soul.